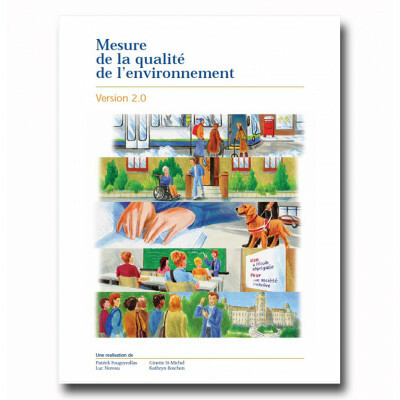 This MQE* assessment tool is used to measure the environment's influence on the accomplishment of .. 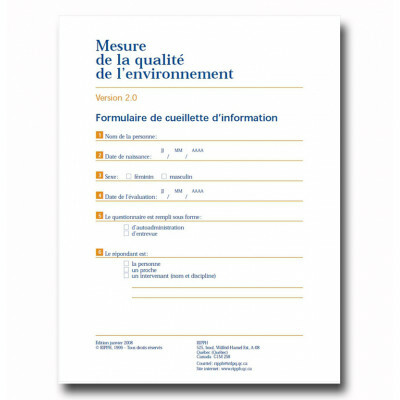 This long MQE* questionnaire is used to measure the environment's influence on the accomplishment .. The short MQE* questionnaire contains 26 items. It is used to measure the environment's influence ..